Am not familiar with IT stuffs, so decided to pop up here to seek some advice on my recent slow internet speed. Just changed a new desktop, and network connection bcame v slow, to the extend it cannot play youtube video in HD smoothly. I did not do any alteration to my network , but after changing a new PC , slow connection problem surfaced. Wierd thing is there's no issue with wifi, my phone and tablet now load faster than my desktop. Am on the 1gb fibre singtel network. What can be the issue of it? 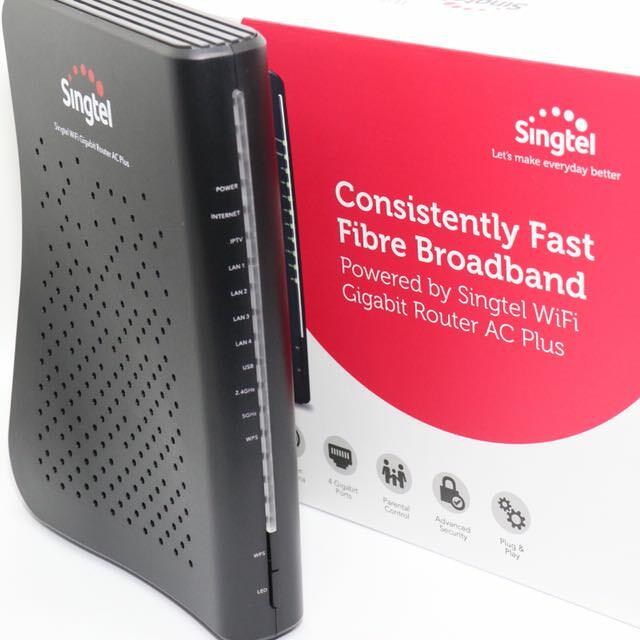 Recently, Singtel gave me this router. Can i use to replace the power adaptor and link it to my router? Appreciate any advice given, if you need teamviewer to help me, i am v please. 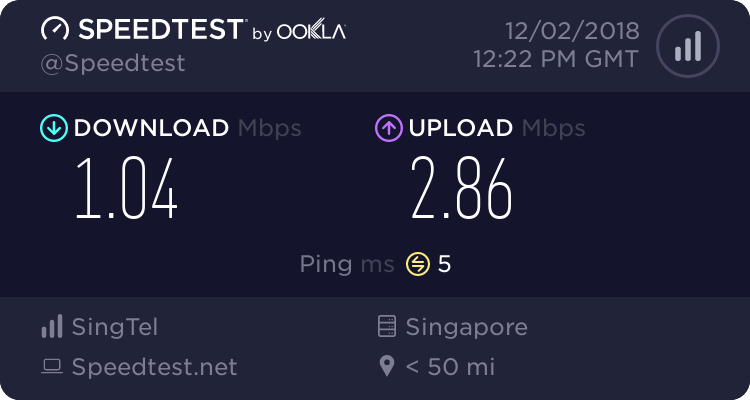 The speed test is ur computer desktop connected test via home plugs? Is your home plug bottleneck I think. Try not to connect your plugs to power extensions. Connect direct to the power outlet. New router cannot replace your plug. Can u connect your PC directly to the router and test out the test? Alternatively any wireless card in your PC which you can connect wireless to the router? anyway to check the wireless card inbuild in pc? i see no 2 atenna sticking out. apologize, am pretty weak in these. thks for ur reply. unable to connect directly to router, due to electric wiring. if can wld have done that. my PC is just 2.5m away from the router. yes done via desktop connected via homeplug. your linkspeed is not configured to gigabyte. does your homeplug support 1gb connectivity? i have not done any configuration... can u teach me how to ? 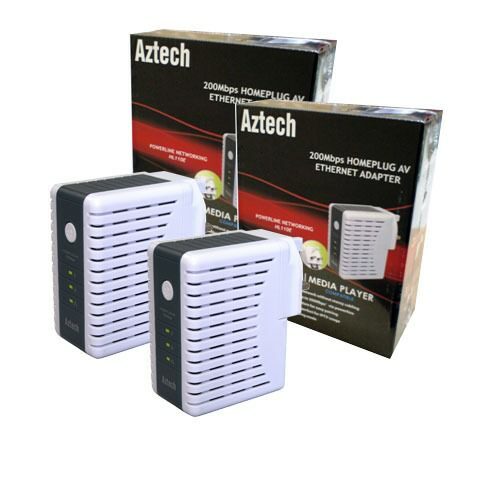 the aztech 200mbps one from aeons ago, only support 100mbps fast ethernet, no gigabit confirm. or what device can i buy to replace the plug or solve the slow connection issue? Last edited by Exclusive10; 03-12-2018 at 12:38 AM.. I forgotten to reply that, singtel router, I don't think can leh, if you have some router that can function as media bridge/client mode, yes you can connect your pc to the router for it work as a receiver. SingTel router I really think cannot, too locked down liao. Thank you for ur explaination. can share good wifi adapter for my situation? not need to overkill. is it those that built inside CPU and have few atenna sticking out those kind? does it come in pair as well or i just connect wifi adapter to main router? No prob bro, can help, I will try to help! What's your requirement? Play game or what? If you play game, want convenience, can buy those Wi-Fi adapters, can look at USB-AC68 by ASUS or DWA-192 by D-Link, I using the D-Link one, my desktop can hit close to 700-800mbps on Wi-Fi lol Internal one, I feel mafan la, must open up casing and screw in but my friend is using, the reception quite power, he bought the PCE-AC88 by Asus. Since Kashix has a good experience on DLink SWA-192, approx. 700-800Mbps on wifi. I suggest to take this for mobility, enable you to adjust slightly for a better reception.